If you’re from Halls, chances are you might already know Judye Gribble. Through her career, her children, and her church, she has built strong relationships with the people of this community. She and her husband are both proud natives of Halls. She is a caring, reliable, and faithful woman. 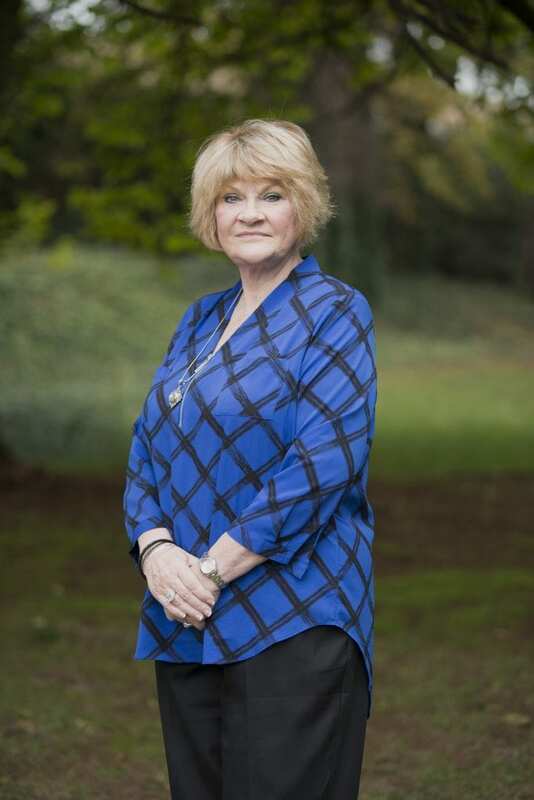 Judye began her career in the financial industry in 1979 when she began working as a teller at First Tennessee Bank/First Tennessee Brokerage (FTB). A fast learner, she quickly advanced to an Investment Representative position. Over the years, she achieved numerous awards. However, she says her most valued “award” was the clients’ satisfaction. Judye comments she has gained a “unique understanding of the needs of the Halls people.” Even though she recently retired from the bank, she wasn’t quite ready to call it quits. Customer service just comes naturally to her. Judye decided to join longtime friend and coworker Burt Peake, Jr. in his move to independence. Judye says her favorite activities are the ones she does with her church family! While Judye’s three children were growing up and attending school, she enjoyed coaching for their softball team and helping them with various fundraising activities. Now that her children are grown, she enjoys traveling to see new places! The change of scenery is nice, but she will never stop missing home while she is away!